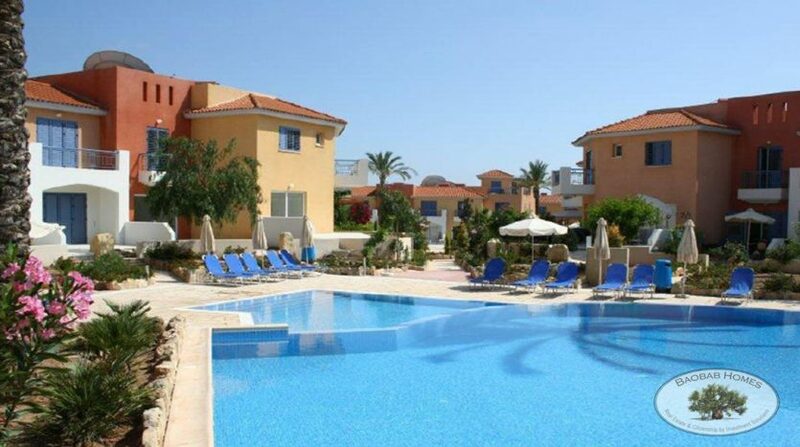 ID-CY08: Anarita Valley; the last 2-bedroomTownhouse in this eligible Development! 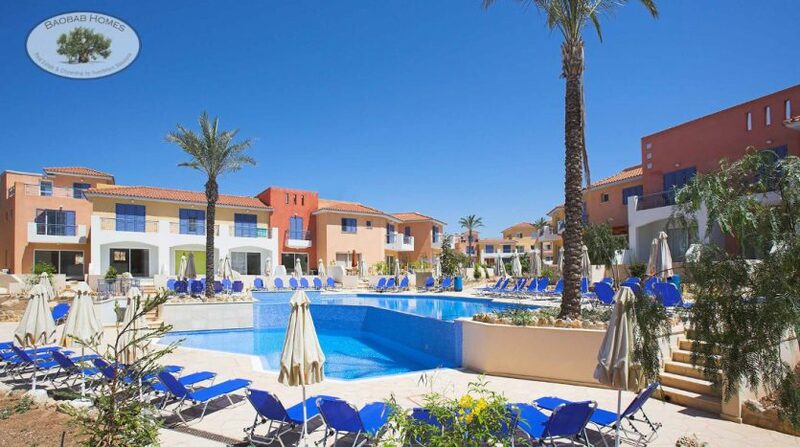 Anarita Valley is an attractive development on the outskirts of the traditional Cypriot village of Anarita. Set in a gently sloping valley, the project is surrounded by lush green fields. Anarita Valley comprises a total of sixty-eight houses and forty-four apartments, all with contemporary, functional designs. . Several houses and ground floor apartments boast private gardens and driveways. 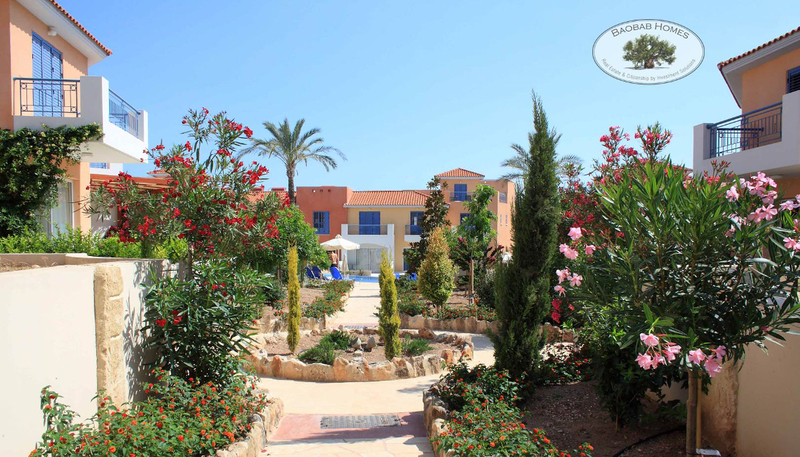 The grounds encompass outstanding leisure facilities, including two large outdoor pools featuring impressive central waterfalls. 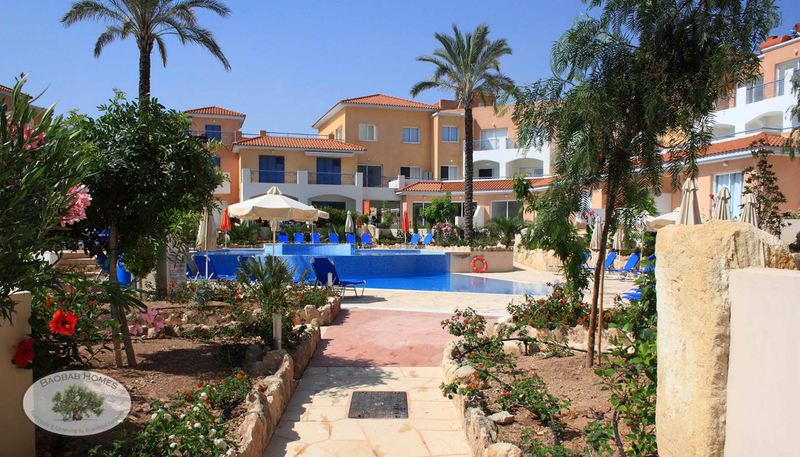 Two large leisure areas with paved walkways and beautifully landscaped gardens create an open feeling within the development. 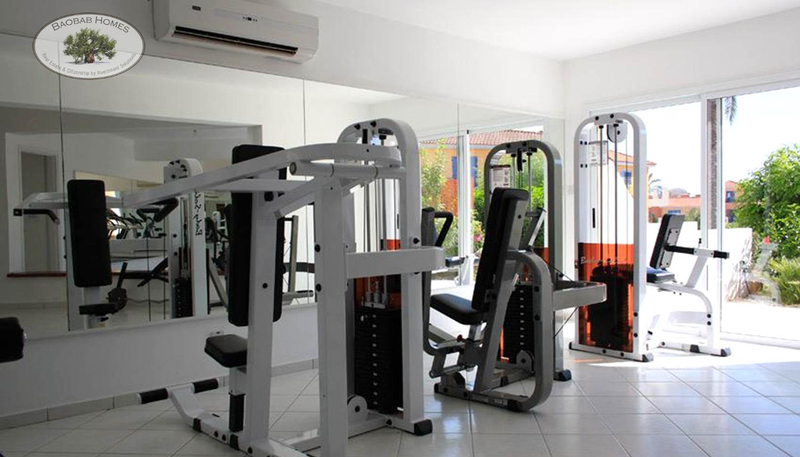 Discreetly situated within the development is a private gym furnished with state of the art equipment, offering residents an excellent facility in which to work out on a daily basis. With easy access to Pafos International Airport and only few minutes’ drive from three different golf courses, Anarita village is located 14 km from the bustling town of Pafos and only a short drive to Limassol. Anarita Valley is set in the heart of the quiet traditional village of Anarita, which has all amenities, including several taverns. It is surrounded by a number of small villages offering a variety of restaurants, some offering live music. It is a few minutes from such mythological wonders as Aphrodite’s rock and Aphrodite’s temple. Distance to the beach is 4km.